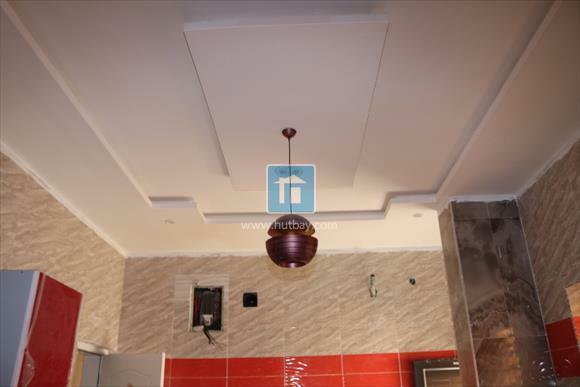 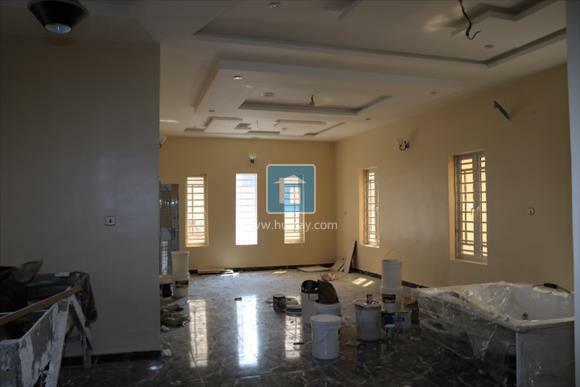 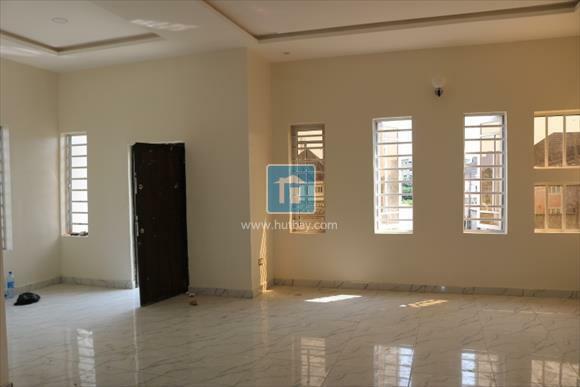 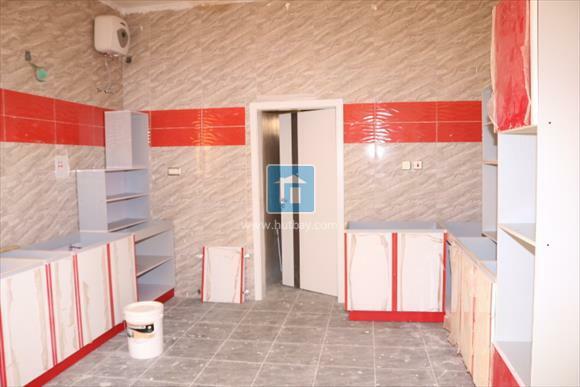 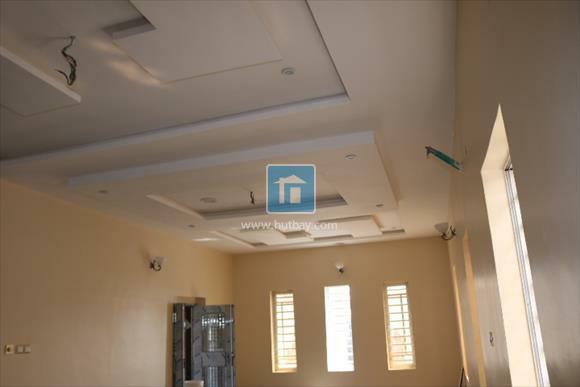 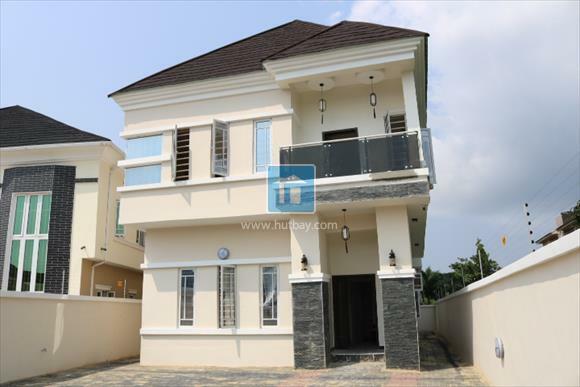 FOR SALE: Magnificent, brand new and superbly finished 5 bedroom fully detached duplex with Boys quarter at Peninsula Garden Estate, Ajah, Lagos. 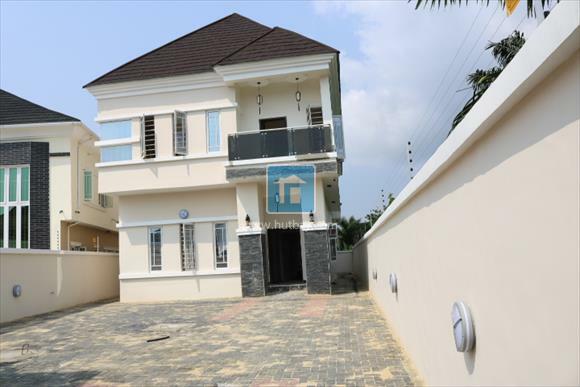 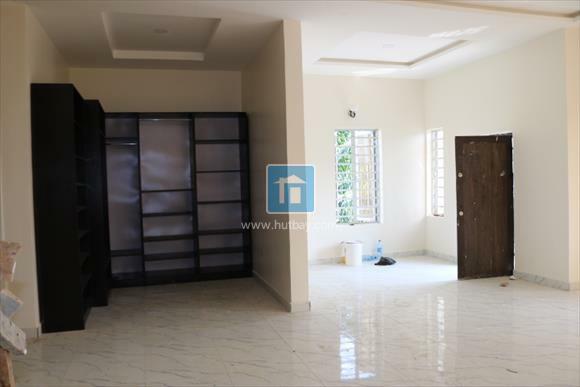 This beautiful house is strategically located on a tarred road with good drainage in the very secured and serene estate - Peninsula Garden Estate. 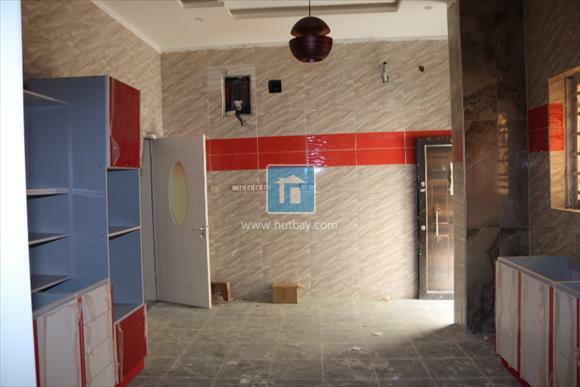 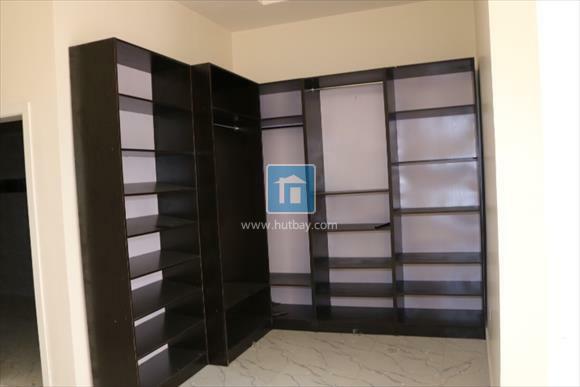 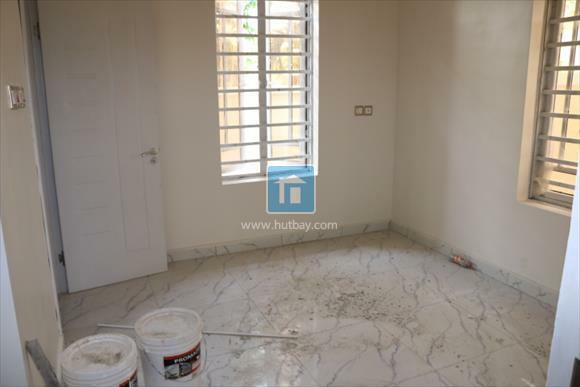 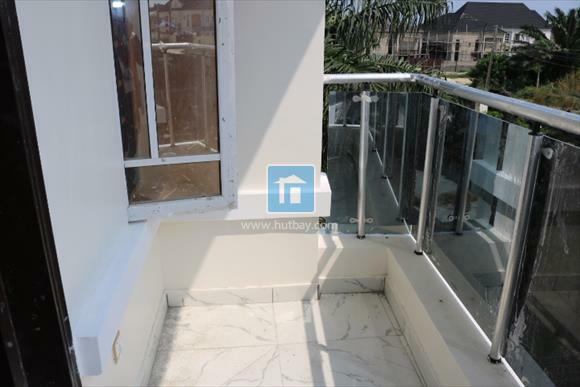 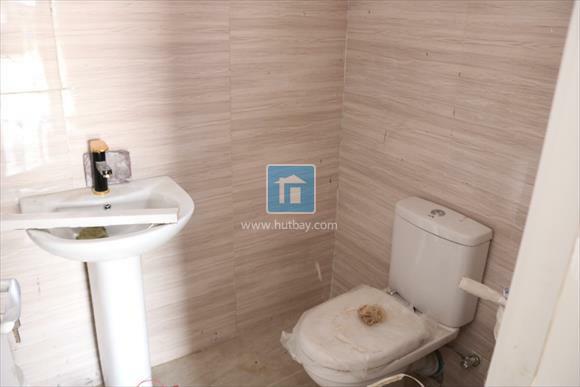 The access to the house is fully tarred from the expressway, and it is just about 5 minutes drive from the prestigious Lagos Business School (LBS) and about 8 minutes drive from the Ajah Jubilee bridge. 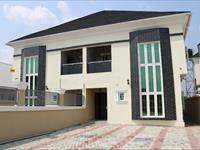 This house was built to ensure functionality, luxury and space (internal and external). 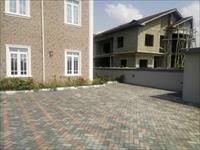 The compound can conveniently park about 8 cars, including circulation area for children to play. 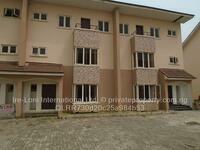 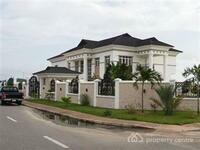 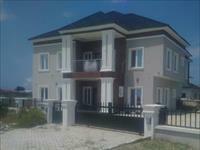 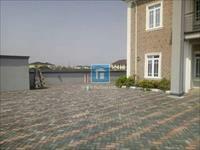 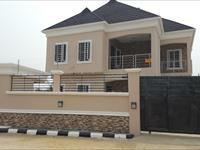 Peninsula Garden Estate, where the property is located, is a gated residential estate Off the Lekki – Epe expressway. 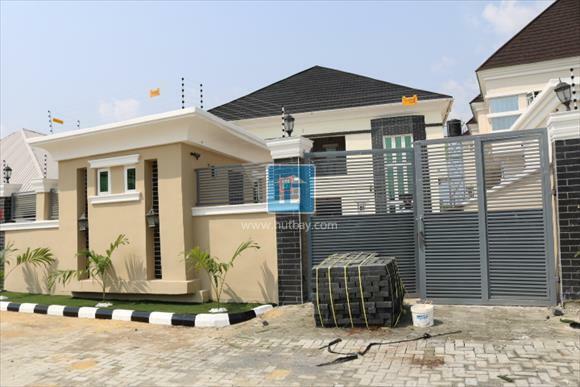 Entry into the estate is restricted for non-residents. 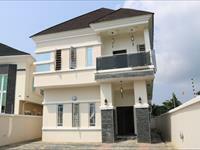 Non-residents are required to call their host and get clearance before being allowed into the estate. 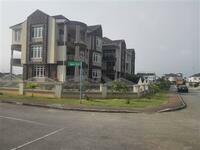 The central road within the estate is interlocked and in good condition, with drainage channels on both sides.